King County employees are saving time and money while reducing traffic congestion and carbon emissions by making the most of their Employee Transportation Program benefits. In January 2019 alone, almost 7,300 employees used public transit at least once, saving money on gas, parking costs, and wear-and-tear on their personal vehicles. 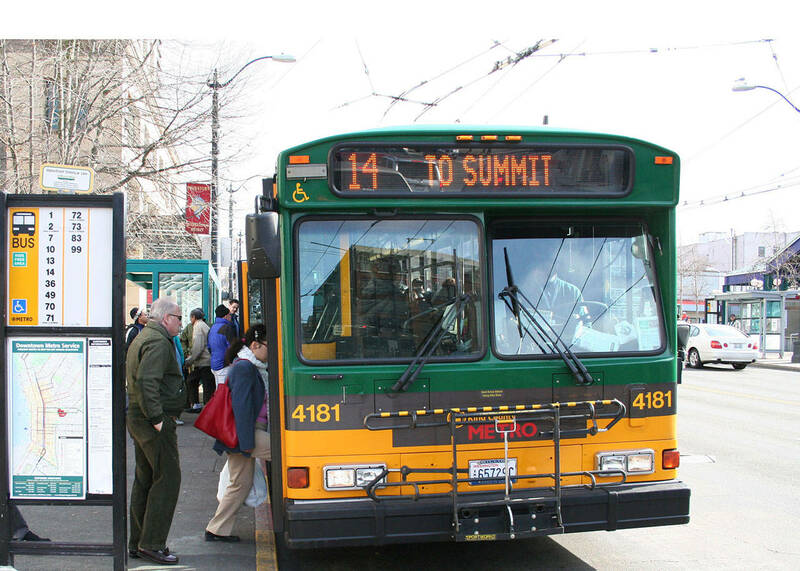 Last year King County employees took more than 2.2 million transit trips across 12 transit services, saving $3.5 million in fares. Employees’ identification badges double as their ORCA Transit Pass, making it easy to carry while providing what amounts to a $2,400 annual benefit, as a comparable transit pass would cost $200 per month retail. 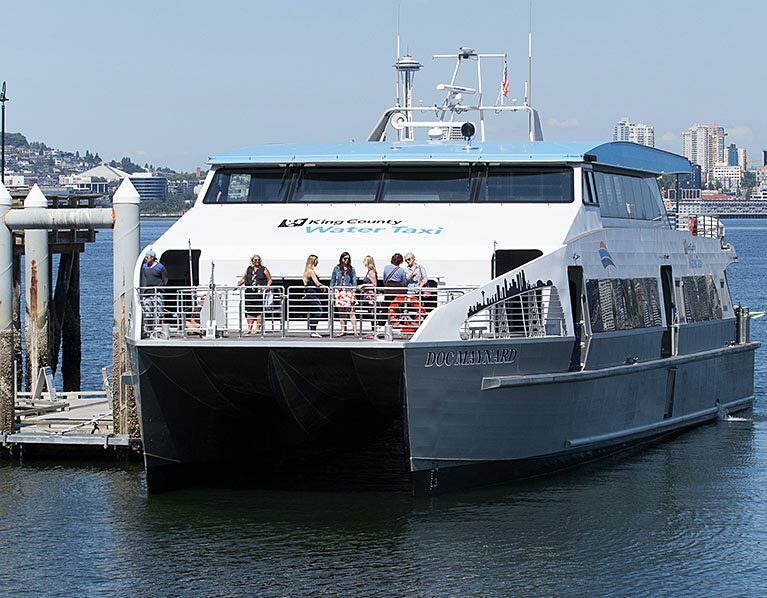 King County employees may travel on buses, Kitsap foot ferry and fast ferry, Sounder train, water taxi, street car, light rail, and Trailhead Direct for free. In addition, if an employee joins a Vanpool for commuting, their King County ID/ORCA badge covers $65 per month toward their vanpool fare. For employees working outside of Seattle who carpool, bike, or walk to work there is a special incentive program that allows them to earn a monthly $20 REI or gasoline gift card. Employees who carpool, bike, or walk to work for at least 11 days each month and who use this mode for more than half their commute miles would qualify. Find out more about your transit options at the Employee Transportation Program website.